Since Microsoft stunned the world with Windows (and completely changed how the world uses a computer), there has been no looking back as it has empowered the business world as well. Microsoft resources can be of a real use when one looks to expand technologies, optimise output and improve the performance in most versatile manner. Biz4Group has been a wagon of talented and dedicated Microsoft programmers who had been using and acing different Microsoft platforms like SharePoint ASP.net, the Windows, and Silverlight. Our speciality has been the mastered development at ASP.net which helps us deliver you quality software and complete web solutions based on the most reliable technologies. Our developers have the skill and required knowledge which helps them built desktop applications, custom software application as well as the mobile applications over the Windows platform. The best part, our Microsoft solutions come with quality assurance as their delivery is followed by full-time maintenance and regular updates. Biz4Group puts up with expertise in building robust applications using the data analytics and machine learning. Our developers are good at incorporating aspects like emotional analysis, face recognition and different speech and ink inputs. It has been our USP that we very well understand how important Machine Learning and Artificial Intelligence can be, as they lay the future foundation of the technology. Thus, we work to give you an application that is future ready. Our Azure Web development services utilise the efficient cloud services and are compatible with all sorts of browser and operating systems. 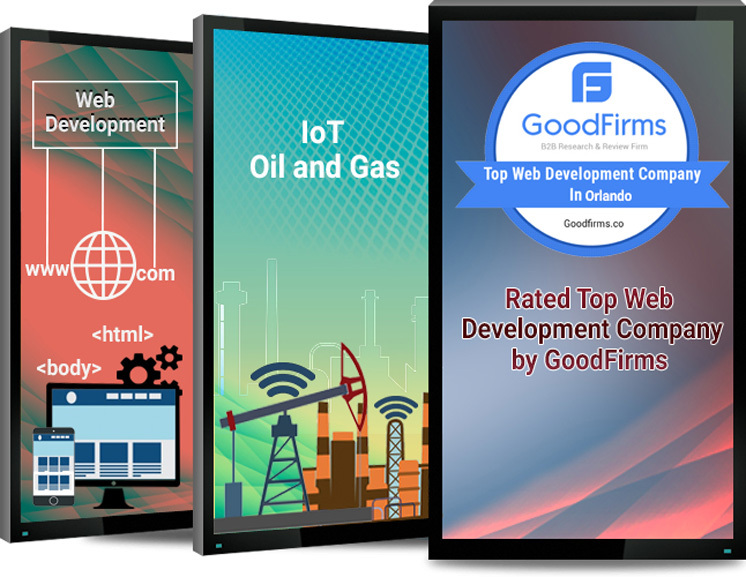 The company has been inculcating the latest web technologies like AngularJS, Knockout and ReactJS along with .net to code the best web content for the modern age Internet. With exceptional cloud and mobile computing services, Xamarin mobile app developers at Biz4Group are capable of delivering interoperable, robust mobile applications. Hire our Xamarin app development services to build a brand of your own in this mobile-centric web world. The One Drive from Microsoft as well as the famous Office Suite become the tools of paramount importance for our developers when it comes to giving you actively synched work and warrants to address all your business needs. Biz4Group gives you the golden opportunity of improving and upgrading your technology stack with Microsoft development services which include all sorts of development data reposition, cloud and drive services. From a basic app to a hybrid cloud, everything can be modified and reused from your pre-existing business resources to give you the latest solutions after robust testing. We have the best Microsoft maestros in the business who guarantee performance and not just results. We are well-versed with industry technologies, frameworks and procedures. We provide support for Sitecore, Umbraco, DotNetNuke (DNN), Sitefinity content management systems. Biz4Group Developers have a vast experience in Windows platform development to give you the highly dependable applications in a cost-effective manner. Our developers are skilled to integrate all your required services and modules with an app that works with ranging development platforms and solutions. Full-time maintenance and regular upgrade of applications has been our USP in the industry since ever and the same can be availed by you.